while facing the "Lornie Rd" Flyover. 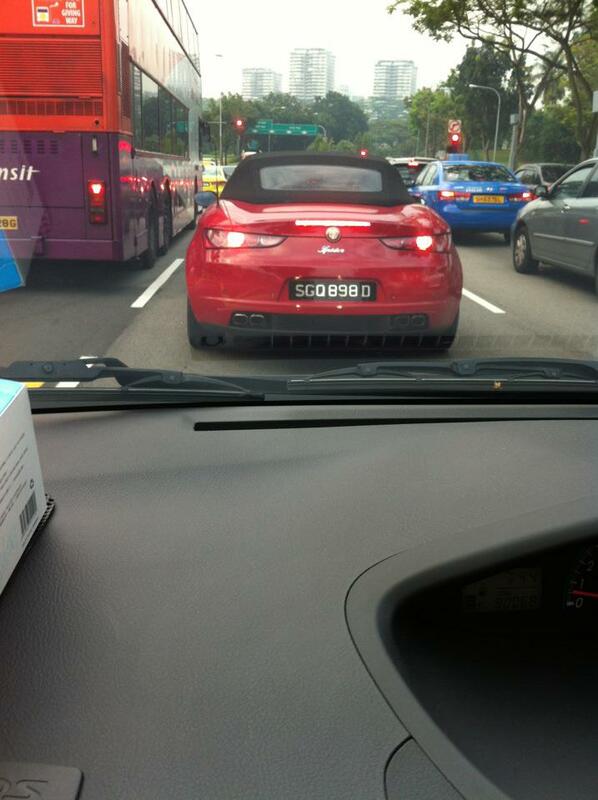 as we were heading from Lornie Rd to a left turn to Andrew Rd, Caldecott Hill, Medicorp. That "Lornie Rd" Flyover would have just missed that left turn Andrew Rd. as there is no name for that portion of the road... to date.